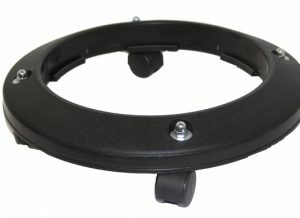 Great attachment for your garage or central vacuum. 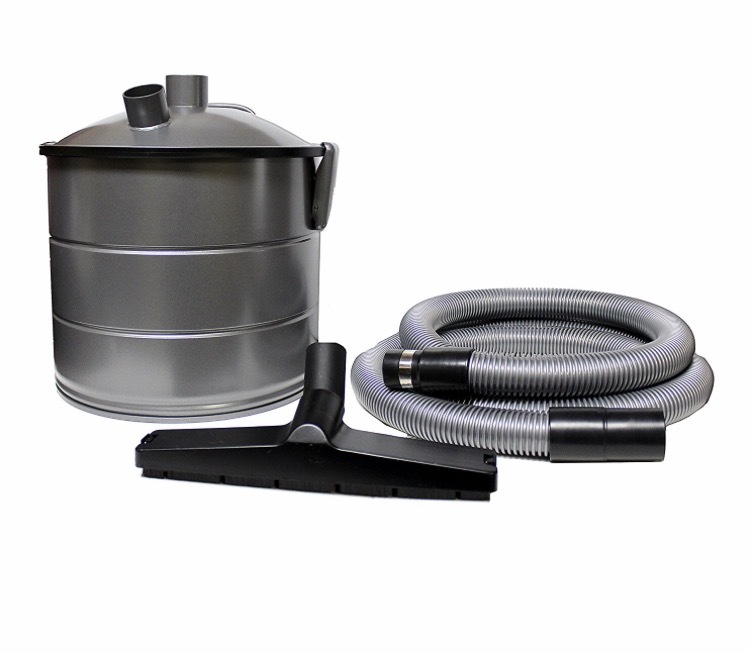 Collect the liquid / water in this bucket to keep it from entering the vacuum or tubing. 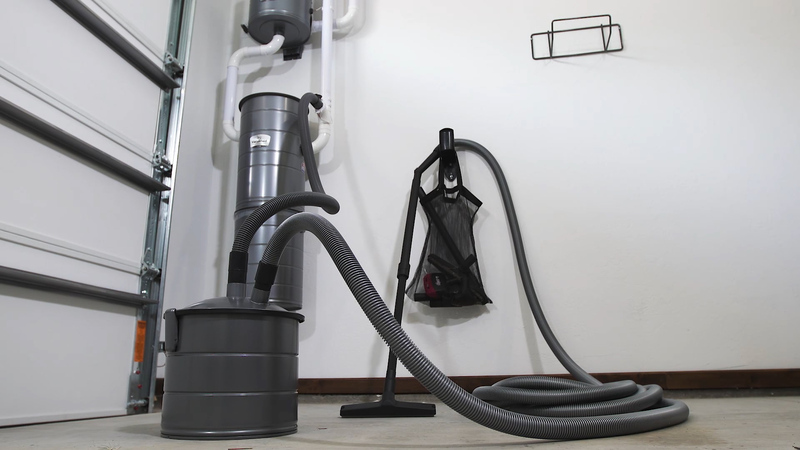 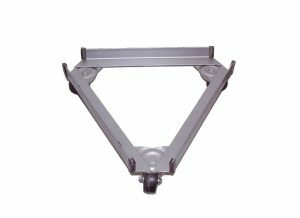 The WP112K is designed with adjustable level float eliminating liquid from entering the vacuum. 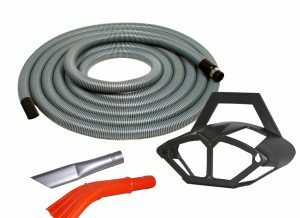 This kit is for use with a standard straight suction hose (not included). 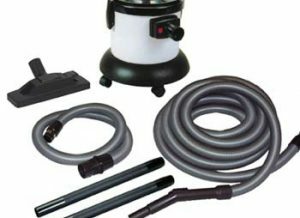 Thoroughly clean and dry hose and tools after vacuuming liquids. 4 gallon size is easy to empty and store.